Rock One Table is a mixed media by Benjamin Bullins which was uploaded on January 20th, 2013. 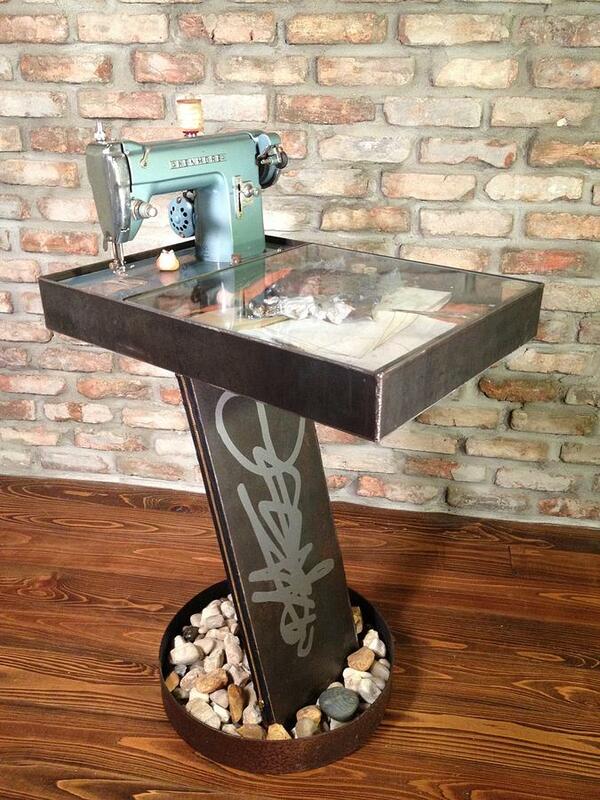 Commissioned table for 'Project Runway: All Stars' winner Anthony Ryan Auld. There are no comments for Rock One Table. Click here to post the first comment.